Mohsin Abbas Haider is an emerging Pakistani host, singer, writer and actor. Her career started as ‘RJ’ but he gained popularity with Dunya News show “Mazaaq Raat” as ‘DJ’. Along with hosting, he has also performed acting in few Pakistani dramas and famous films like “Teri Meri Love Story” and “Na Maloom Afraad”. In 2015, Mohsin married with Fatima Sohail who is an anchorperson at ‘Neo News’. Their wedding took place in a private ceremony. 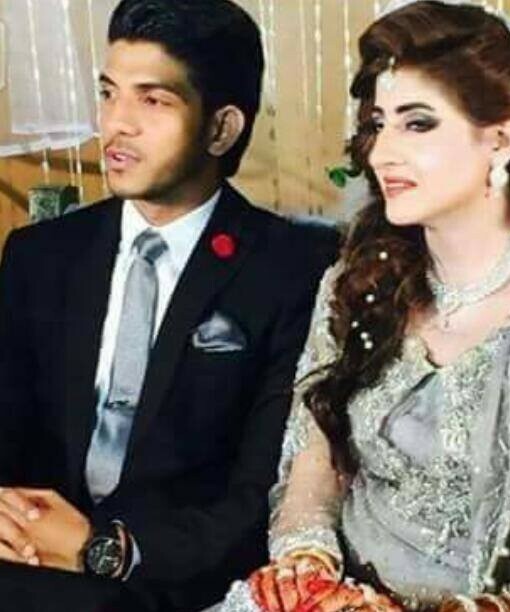 Mohsin Abbas Haider & Wife Fatima Divorced! 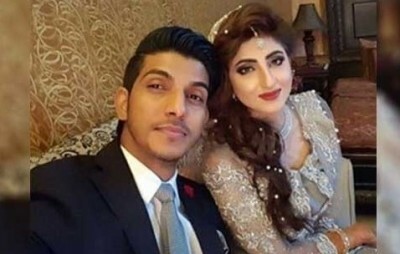 According to a famous newspaper, the marriage between Mohsin Abbas Haider and Fatima Sohail has ended after divorce. Their marriage lasted for just about one and a half year.